Choose from among various programmes which are currently being developed in Europe, North America and South America. You can thereby follow the building process and buy a new high-quality product upstream. If you are interested in one of our barges, contact us for more information. 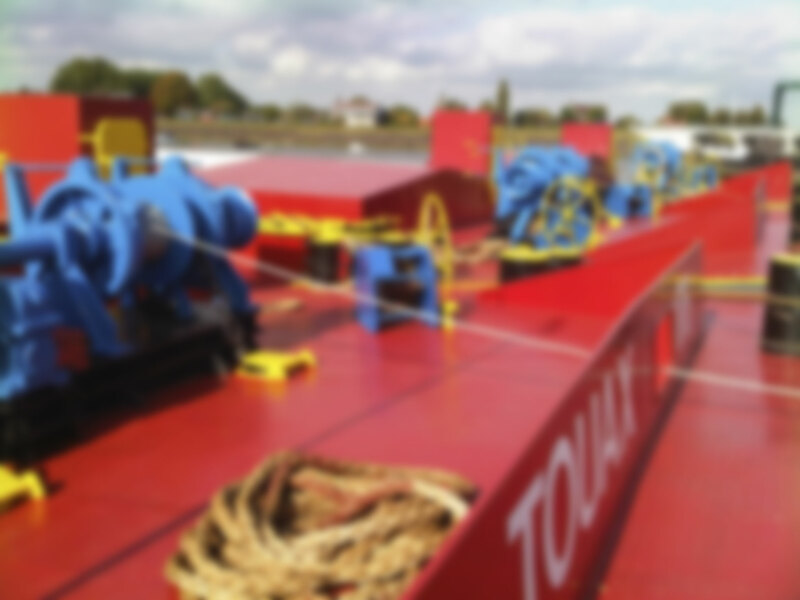 For 5, 10 or 15 years with a comprehensive pricing depending on the number of barges per order. Type : This barge is for grain and also designed to carry mineral Ore. Quantity : The barges are brand new and they are built under request. Ideal for cement and aggregate.